"Our Threads Will Turn Heads!" 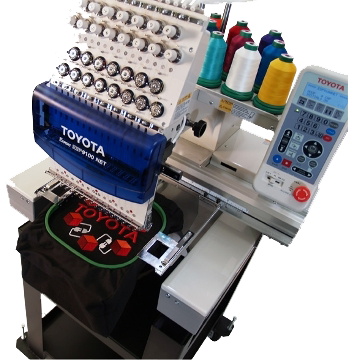 At Coastal Embroidery our in-house embroidery is known for its outstanding quality and durability. As embroidery specialists, we take care of every detail of your logo to make it look perfect, because we know how important your image is to you. Rush services are available subject to approval. Applique is made by cutting pieces of material or twill and applying them to the surface of another material. Applique is used usually when you want a bold look to your design but want to keep the stitch count down for the sake of affordability. Most team jerseys are usually embellished with personalized tackle twill names and numbers.  Coastal Embroidery offers custom in-house digitizing, which is the process of programming your design into a computer program that an embroidery machine can understand. It is an art form that puts our combined creative talents to work.